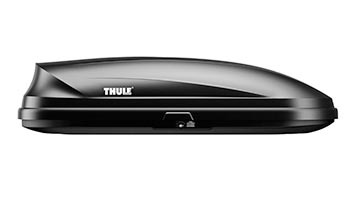 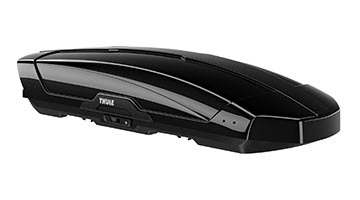 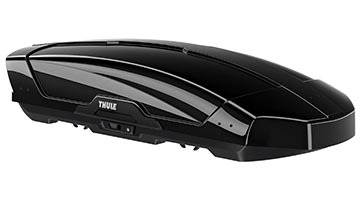 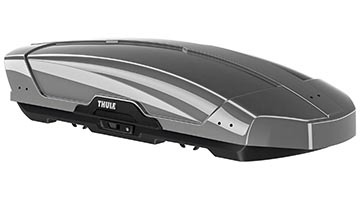 Thule’s wide range of rooftop cargo carriers fits every need – whether you’re living an active lifestyle, going on vacation, or just need extra space. 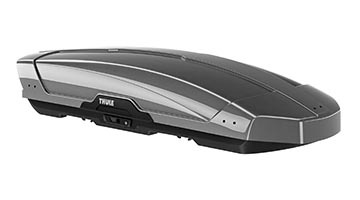 Choose from a variety of sizes and a few come in silver or black. 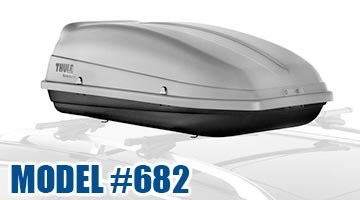 We stock these cargo boxes below but you can call us to check availability at your local Quality Bumper.